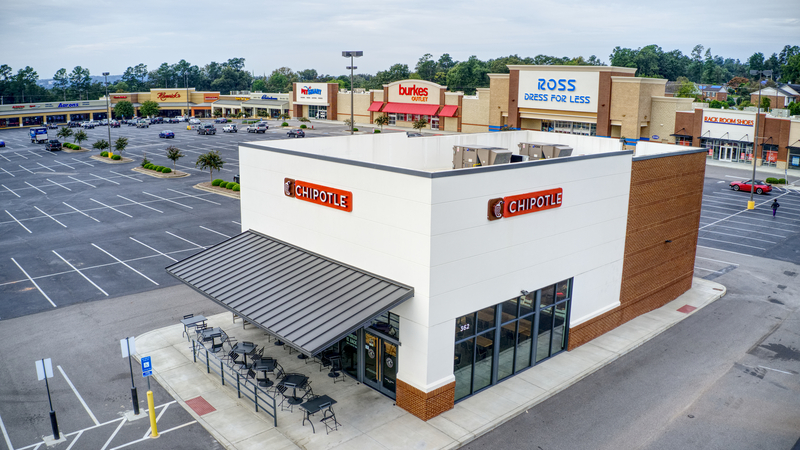 Opportunity to purchase a new construction Single Tenant Net Leased Chipotle in North Augusta, SC (Augusta, GA MSA). Corporate Guarantee with long term 10 year lease with 10% bumps every 5 years. Outparcel to one of the top performing Publix Supermarkets in the Augusta MSA.